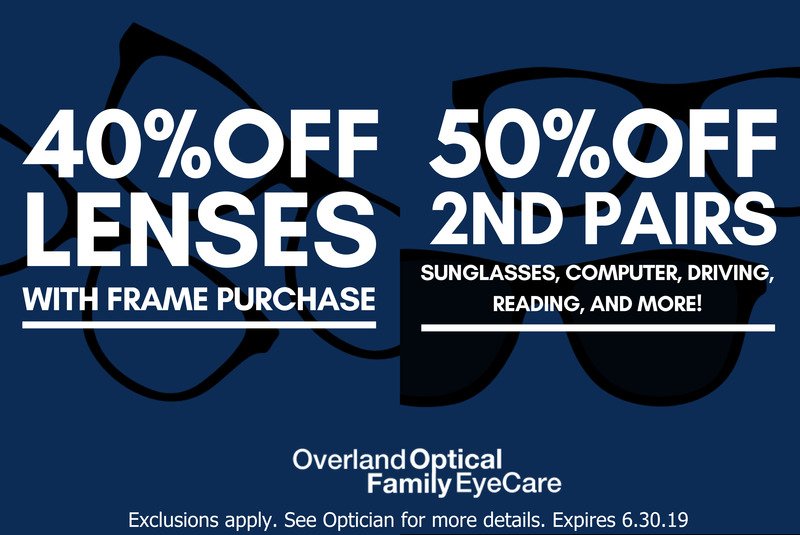 If you’re in the market for new eyeglasses, we welcome you to browse through our selection. All materials and a rainbow of colors are displayed on our shelves. We offer affordable frames in stainless steel, plastic, titanium and other premium materials, from top European and American brands. 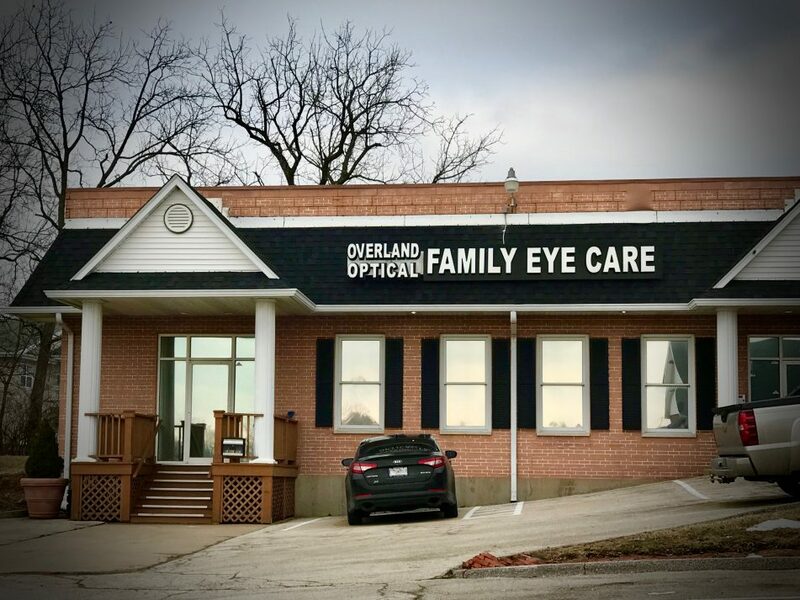 We promote lenses and optics crafted by leading international manufacturers of optical systems, and offer optional features such as anti-reflective coating. 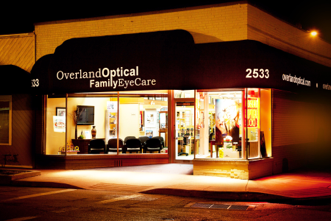 See Our Specialty Eyewear at Overland Optical Family Eye Care Center.